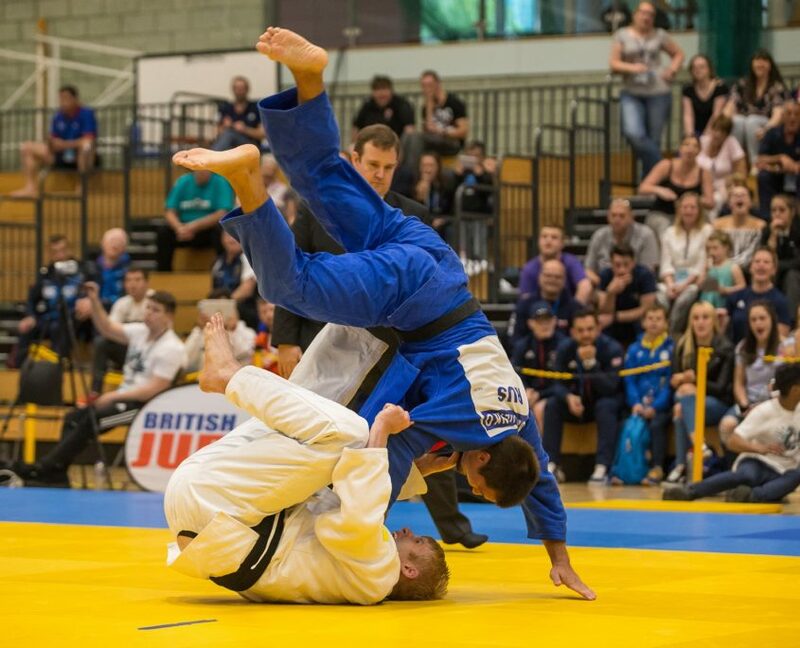 The 2018 National Team Championships did not disappoint as the Welsh capital of Cardiff played host to an exciting and intriguing day of judo on Saturday 30 June. 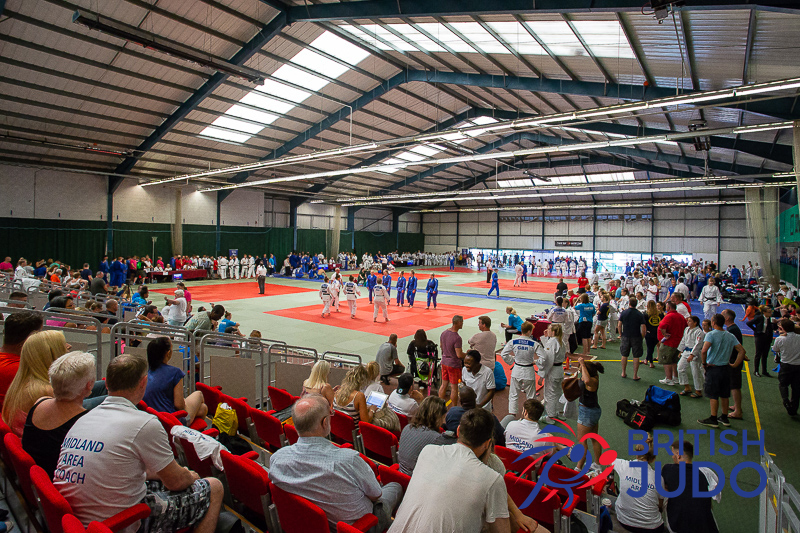 The National Team Championships is always one of the most popular events in the British Judo calendar with regional and team pride ensuring that passions run high throughout. In the Pre-Cadet Girls competition Team South made up for the 2017 final loss to Scotland as they beat the Northern Home Counties in a very close final. The match came down to the final fight with South taking the win in an exciting contest. 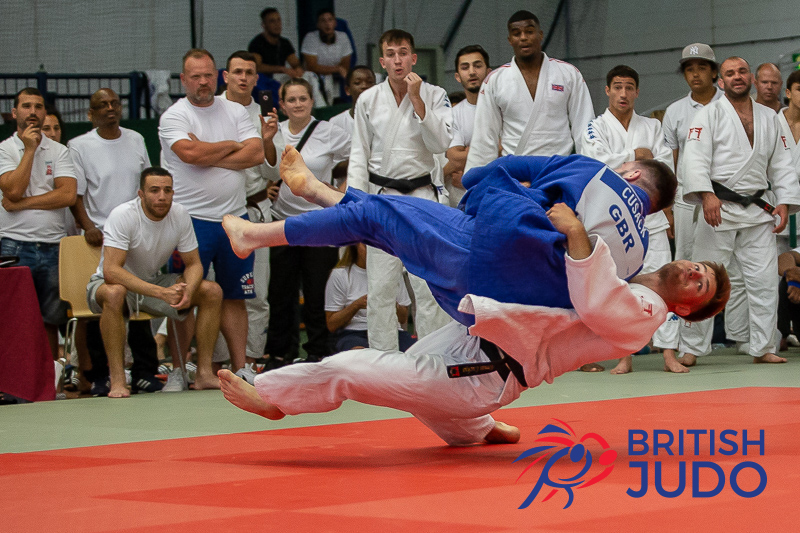 Team London successfully defended their title in the Pre-Cadet Boys competition as they beat Northern Home Counties in a rematch of the 2017 final. 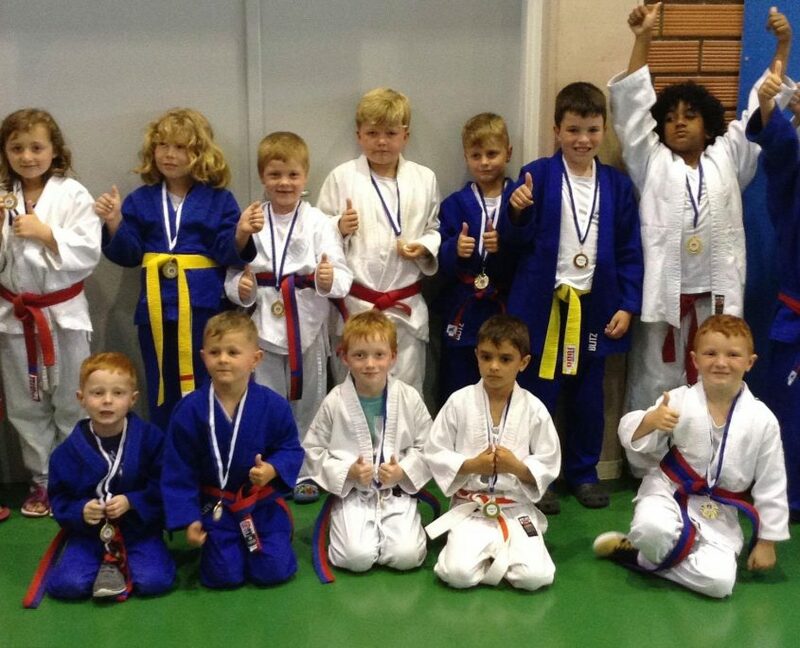 It proved to be a decisive win for London as they took the gold by five wins to two. In the Cadet competitions Scotland retained both the Girls and Boys title with wins over Team South in the two finals. Scotland’s Cadet Girls were too strong for the opposition as Rebecca Lamb (-48kg), Fiona Todman (-52kg) and Emma Forrest (-57kg) gave them a decisive 3 – 0 lead as they went on to win 4 – 1. In the Cadet Boys final, Scotland had to come back from 3 – 2 down with Aaron Miller (-81kg) and Andrew McWatt (+81kg) winning the last two contests to give their team a 4 – 3 win. Team Midlands regained their Senior Women’s title as they defeated defending champions Northern Home Counties in the final. It was actually the 2017 champions that made the better start as they went 2 – 0 up before Midlands trio of Verity Stephens (-63kg), Kelly Petersen-Pollard (-70kg) and Ebony Drysdale-Daley (+70kg) completed a terrific comeback win. In the Senior Men’s competition it was Team London that retained their title as they beat Scotland in a rematch of the 2017 win. Last year’s final was a close run affair with London winning 3 – 2 with the match coming down to the last contest. 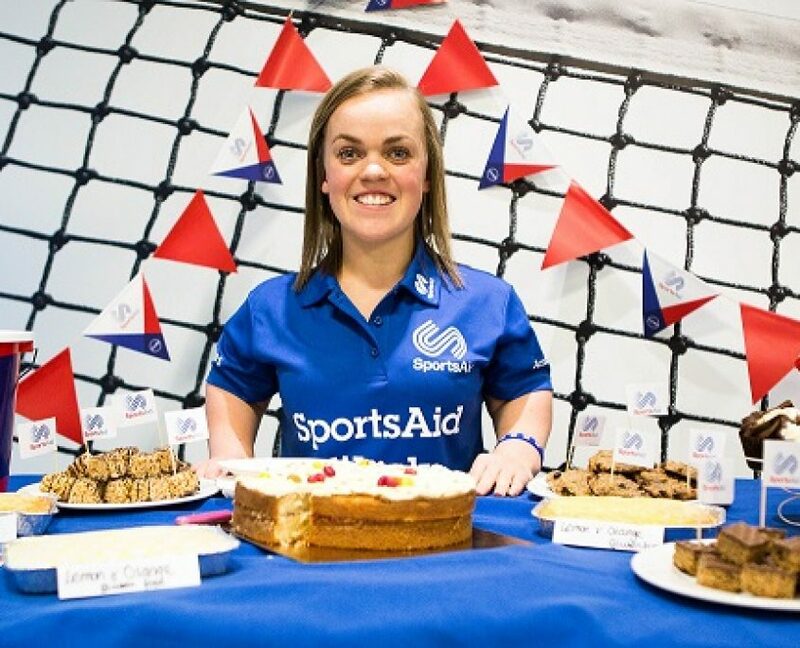 This year’s final was a much more decisive win for London as they came away 5 – 0 winners.